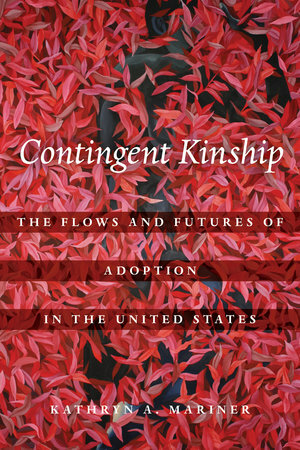 Based on ethnographic fieldwork at a small Chicago adoption agency specializing in transracial adoption, Contingent Kinship charts the entanglement of institutional structures and ideologies of family, race, and class to argue that adoption is powerfully implicated in the question of who can have a future in the twenty-first-century United States. With a unique focus on the role that social workers and other professionals play in mediating relationships between expectant mothers and prospective adopters, Kathryn A. Mariner develops the concept of “intimate speculation,” a complex assemblage of investment, observation, and anticipation that shapes the adoption process into an elaborate mechanism for creating, dissolving, and exchanging imagined futures. 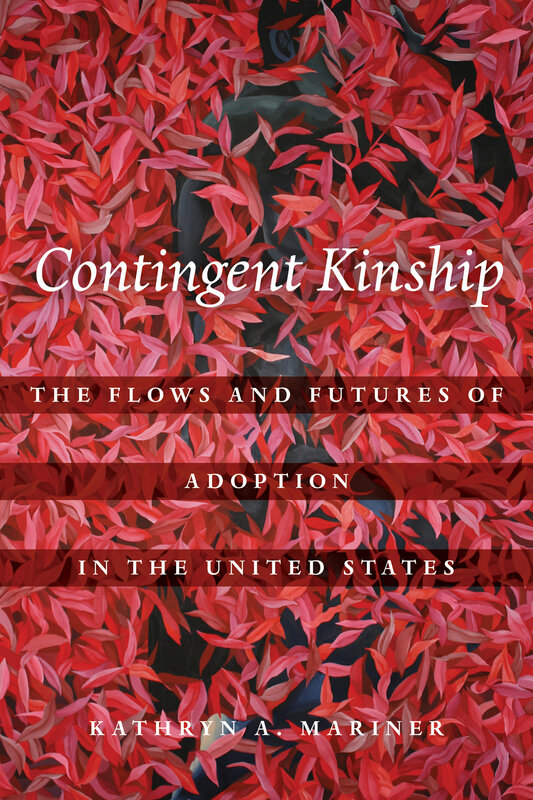 Shifting the emphasis from adoption’s outcome to its conditions of possibility, this insightful ethnography places the practice of domestic adoption within a temporal, economic, and affective framework in order to interrogate the social inequality and power dynamics that render adoption—and the families it produces—possible. Kathryn A. Mariner is Assistant Professor of Anthropology and Visual and Cultural Studies at the University of Rochester.